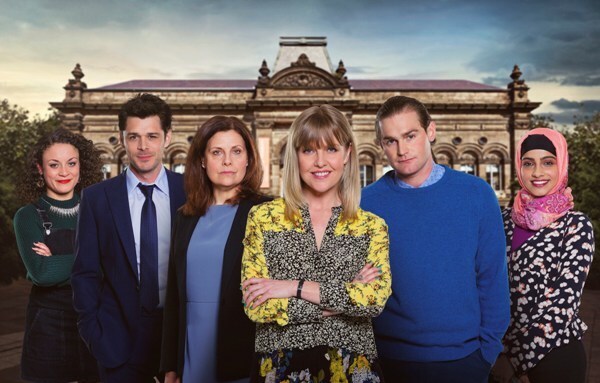 If you enjoyed Ashley Jensen in Agatha Raisin and a number of her roles in an array of films and series, you will enjoy seeing her in Love, Lies & Records. The series begins with her character, Kate landing her dream job promotion to Superintendent Registrar (marriages, deaths and births). Not only does she have to balance the needs of being a mom as well as working a position that had a number of demands - she also has to navigate co-workers that are less than pleased with her success. She is acutely aware of the jealousies as well as secrets from her personal life that could take her from the life that she has just recently embraced. There's nothing new about shows that focus on the Old West where there are outlaws, good guys and those that may have a secret or two that they would rather not be known by others. 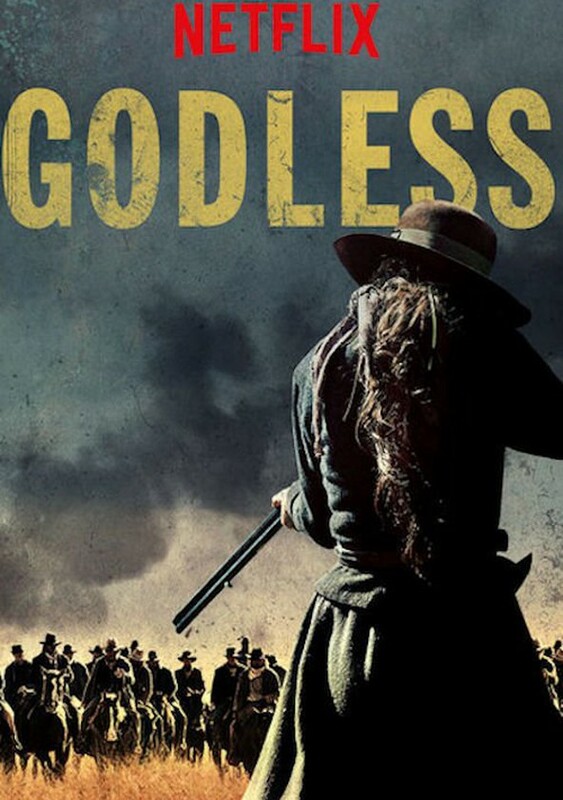 These motifs are turned on their head when you realize that the town in Godless, a Netflix Original limited series, is populated by women only! The classic ruthless outlaw terrorizes the West to seek out a former member of his gang who has found a life in this quiet town! This show stars Jeff Daniels (The Sinner), Michelle Dockery (Good Behaviour) and Jack O'Connell (Money Monster). 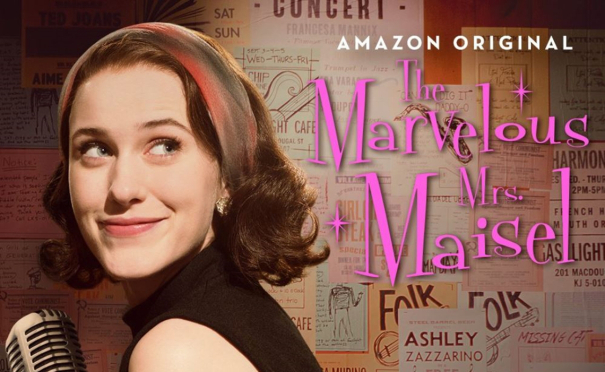 In The Marvelous Mrs. Maisel, we are transported to 1958 in New York where we see a woman whose life is exactly what she wants to be. She has a great husband, kids, and makes upscale Yom Kippur meals at their Upper West Side apartment. With such a great life, it only takes a surprising turn to have her life shift. This shift makes her evaluate her life as a housewife to a standup comic, which is not surprising to Mrs. Maisel herself. Read more from the Nov Issue and see Bingely Streaming in mag.